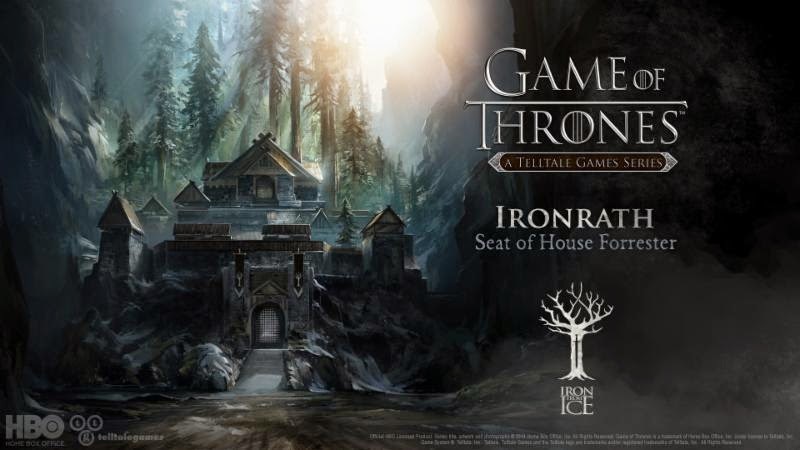 We've known for some time that Telltale was working with HBO to create an episodic game based on the show Game of Thrones, based on A Song of Ice and Fire by George R. R. Martin. All we knew for certain was that it would be an adventure game much like Telltale's critically acclaimed The Walking Dead series. Game of Thrones themed games have universally been poor (save one, but it's an unlicensed mod) I have been carefully poised astride worry and excitement for months now, but with the first trailer and early details now available I'm ready to commit to excitement. The six episode series will follow House Forrester, a house only mentioned briefly in A Dance With Dragons. Located in the Wolfswood, House Forrester is caught up in a series of events that threatens to destroy the house entirely. Players will be thrown into the middle of the war for the Iron Throne, known as the War of the Five Kings. The press release states that the events of the game take place between the end of Season 3, and will conclude just before the start of Season 5. From the perspective of the books, that places the game in the thick of A Storm of Swords. A great many pivotal things happen in that time period and I'm very curious to see how the writers weave the books and the series together with the story of the game. Players will take on the roles of five members of house Forrester, spread throughout Westeros and Essos. In order to"reflect the scope" of life in Martin's world, the actions and decisions of one character can have dramatic effects for another member half a continent away. It is a dangerous time for any house in Westeros, but particularly so for any with strong ties to House Stark. 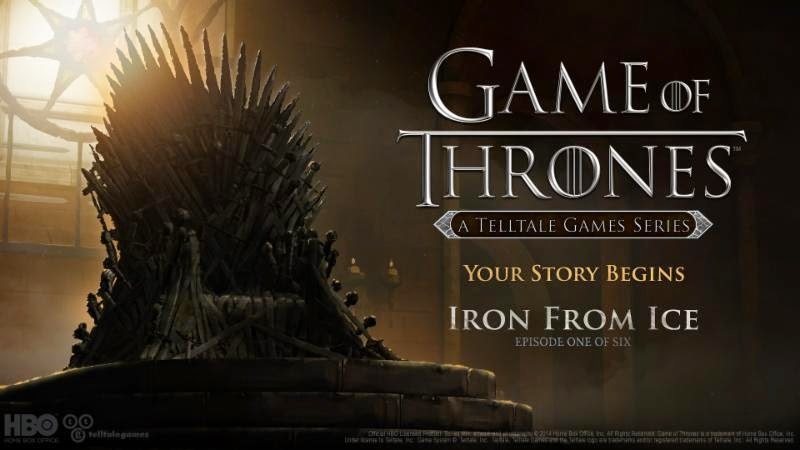 As excited as I am that series stars like Peter Dinklage, Lena Headey and Natalie Dormer lend their talents to the game, I can't wait to see if any Telltale regulars like Dave Fennoy, Melissa Hutchison or Adam Harrington have worked on the project. Their excellent work has been a particular draw for many Telltale fans and could only raise the bar further for this highly anticipated game. Game of Thrones is a big step for Telltale and a huge undertaking in terms of scope, but I feel confident that they are up to the challenge.